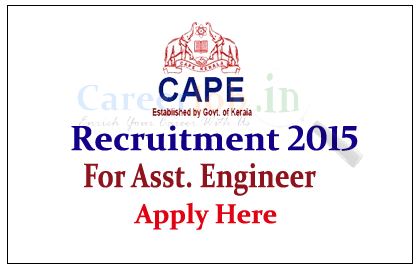 Co-operative Academy of Professional Education (CAPE) is recruiting for the post of Assistant Engineer (Civil) for the year of 2015. 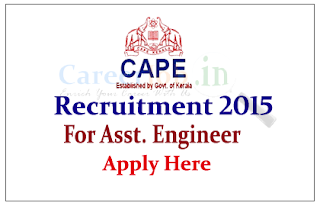 Eligible candidate can attend walk in Interview 27th June 2015. Interested and Eligible Candidate can attend the direct walk in interview on 27.06.2015., for more details kindly check official notifications.